Previous Postmother’s day is comingNext PostHolidays! Hello! 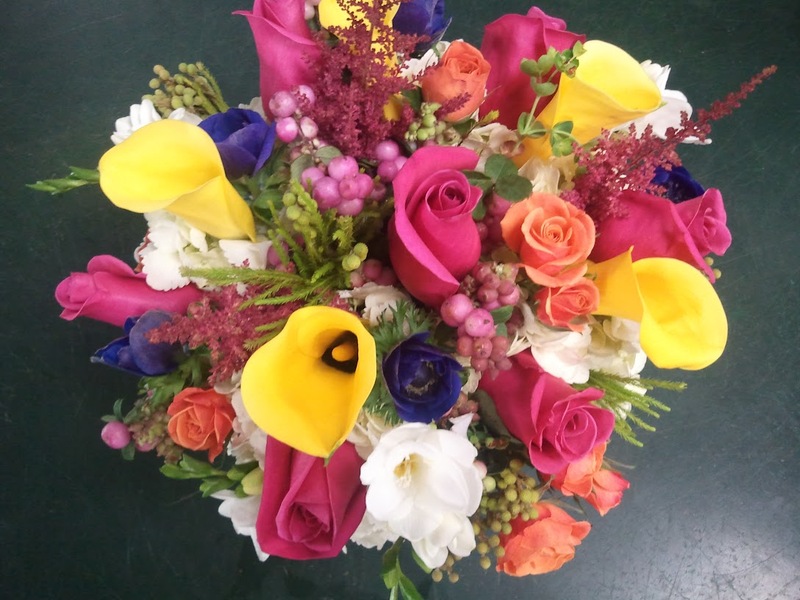 I am interested in sending flowers to my sister in law for the completion of her chemo treatment. 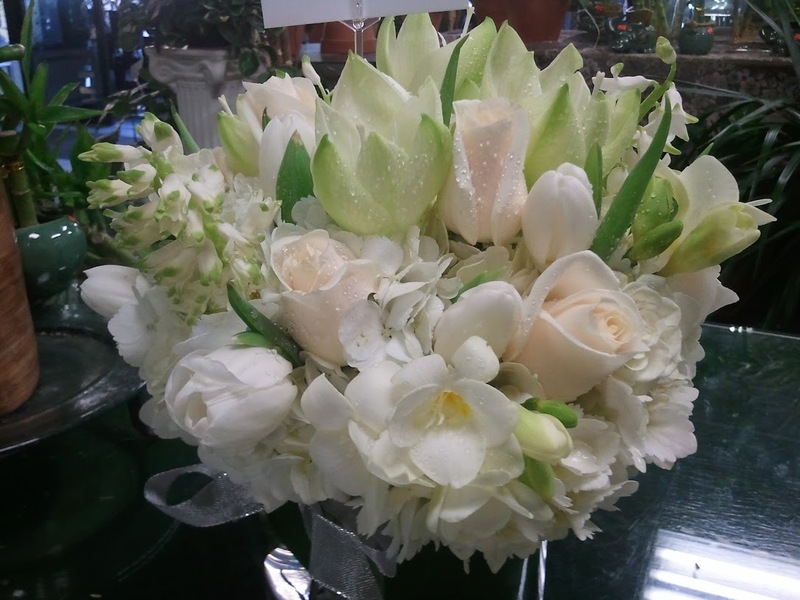 The arrangement on your website under Holiday Season with white flowers (HDA260) is beautiful. How much would something like that cost with delivery?